Consumable workbook for Grade 7 students. All books are consumable workbooks. All books come in Student & Teacher Editions (77 pages) which include lessons, review and practice questions for punctuation, parts of speech, usage, parallelism, and transitions. Includes direct instruction, review and practice questions for the "6 Sentence Patterns," a ground-breaking grammar platform for students in every grade for every writing and grammar challenge. 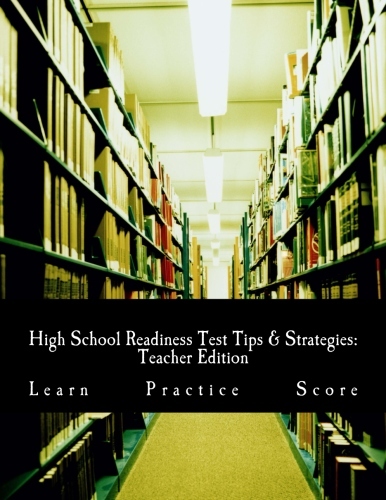 Includes Essay instructions & outlines for informative & argumentative. 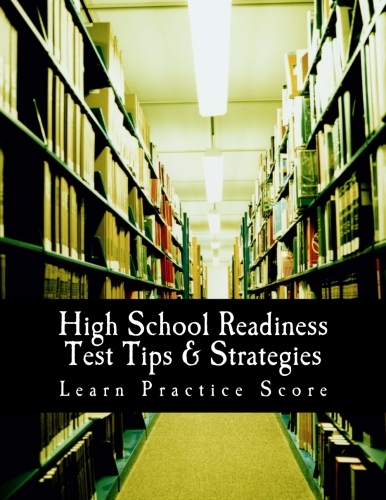 Test question samples & practice questions with answers & explanations. L.6.3a., L.6 3b., L.7.1c., L.7.3a. L.3.1f., L.4.1g., L.1.4f., L.5.1d, L.5.2a. L.6.1c., L.6.1d., L.6.2a., L.6.3a., L.7.3a. Consumable workbook for Grade 6 students. All books are consumable workbooks. All books come in Student & Teacher Editions (77 pages) which include lessons, review and practice questions for punctuation, parts of speech, usage, parallelism, and transitions. 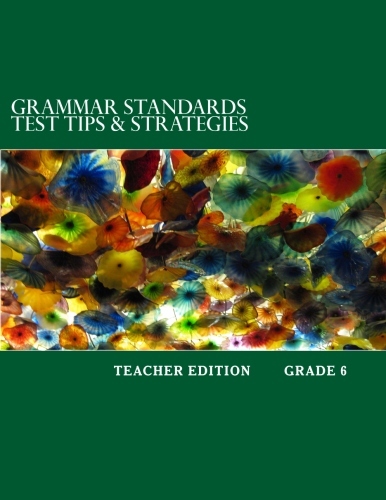 Includes direct instruction, review and practice questions for the "6 Sentence Patterns," a ground-breaking grammar platform for students in every grade for every writing and grammar challenge.Includes Essay instructions & outlines for informative & argumentative. Test question samples & practice questions with answers & explanations.